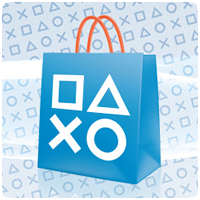 Sony has released a new patch for the PlayStation Store app on the PS3, updating it to version v1.02. The patch is 26 MB in size but no official changelog was available. In our tests, the Store appears to be visibly faster to load and quicker to navigate, making it more responsive and easier to use. This is the second patch to hit the new PlayStation Store since it launched back in October 2012. Sony made it clear that the store would be updated regularly with new features and bug fixes, with the last patch released only 2 months ago.